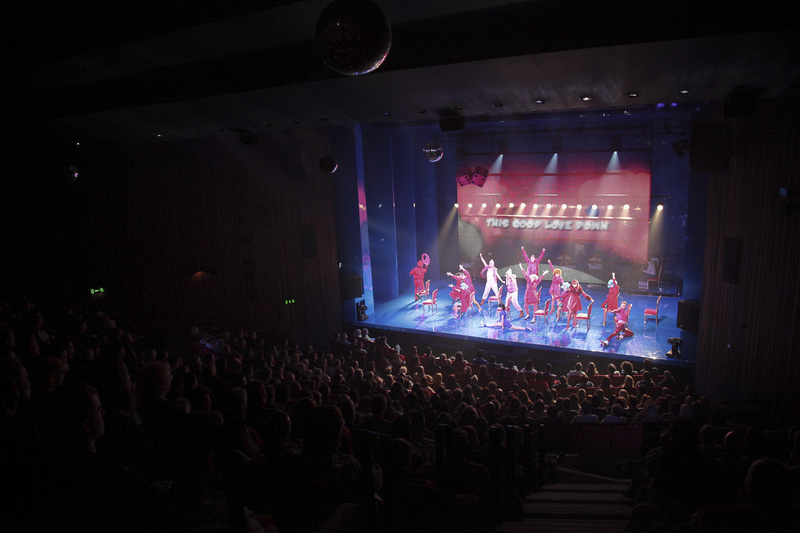 THISISPOPBABY’s seminal musical Alice In Funderland premiered at the Abbey Theatre in 2012, wowing audiences and bringing a 56% new attendance rate to the national theatre. 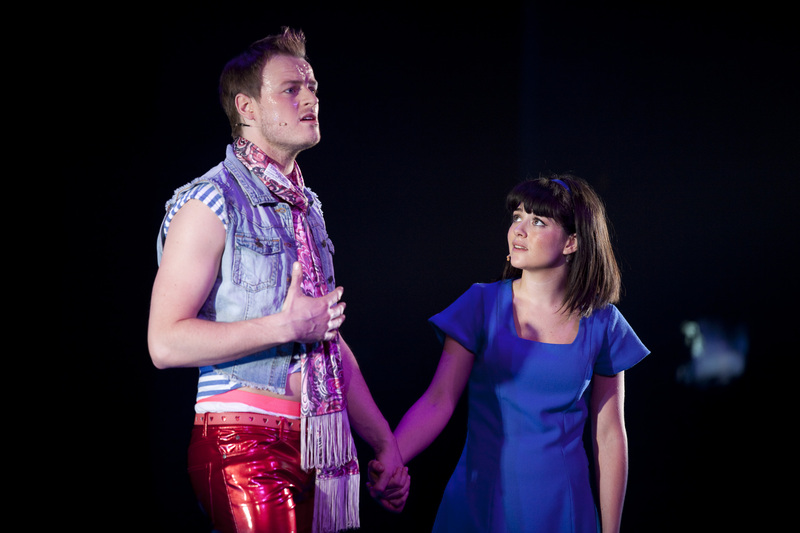 After more than a 20 year absence, the musical returned with a bang to the Abbey Theatre as we presented an audacious and modern take on a classic tale. 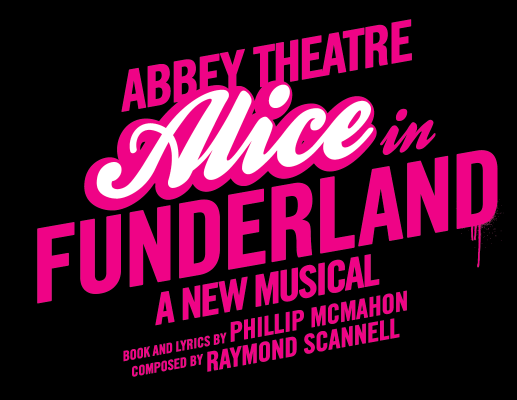 Featuring explosive tunes, razor sharp wit, a message of hope and a whole lot of fun — this wass Alice in Funderland. Alice will not jump for love. 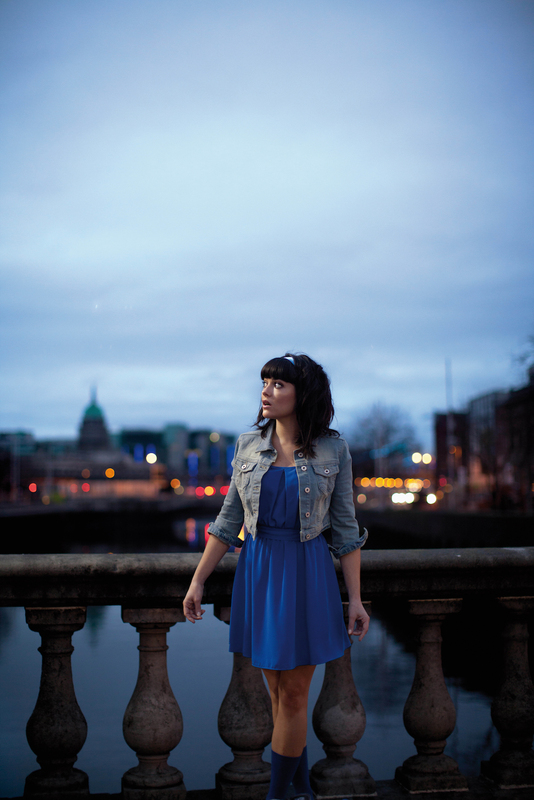 But maybe she’ll fall… A chance encounter sends Alice, our Corkonian heroine, tumbling through the Dublin streets, where unhinged TV stars sing, politicians grin and everything is loop-de-loop. In this epic pursuit for meaning on the strangest night of her life, will true love prevail before Dolores, The Queen of Hartstown, declares ‘Off with her head’? 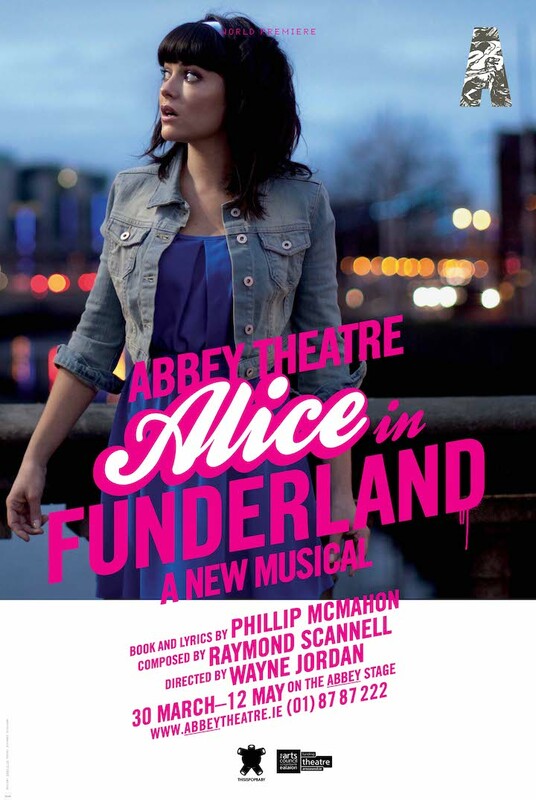 Commissioned and developed by THISISPOPBABY, Alice in Funderland brought together some of the most exciting Irish artists of a generation on the national stage as the Abbey Theatre presented the world premiere of this essential and inspirational new musical about the here and now. 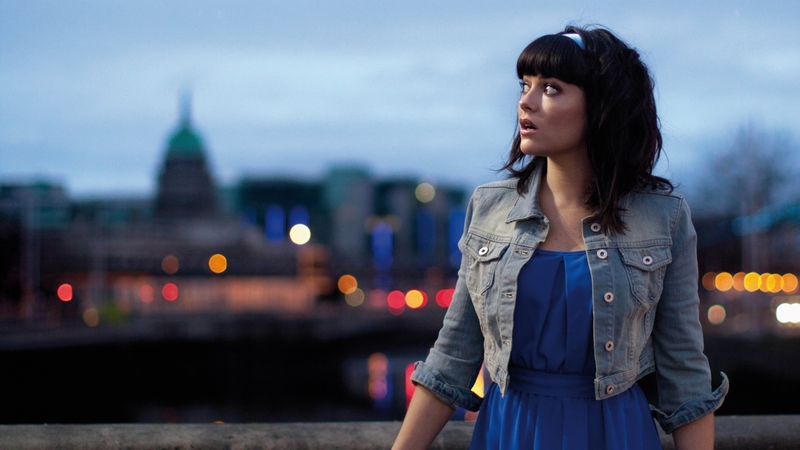 Starring: Sarah Greene, Ian Lloyd Anderson, Tony Flynn, Sussanah de Wrixon, Mark O’Regan, Kathy Rose O’Brien, Paul Reid, Ruth McGill, Lisa Byrne, Aileen Mythen, Philip Connaughton, Debbie Kiernan, Emmet Kirwan, Keith Hanna, Aoibhinn McGinnity & the Funderband.